Kevin Page is a Senior researcher at the University of Oxford, leads the FAST Music Flows strand. 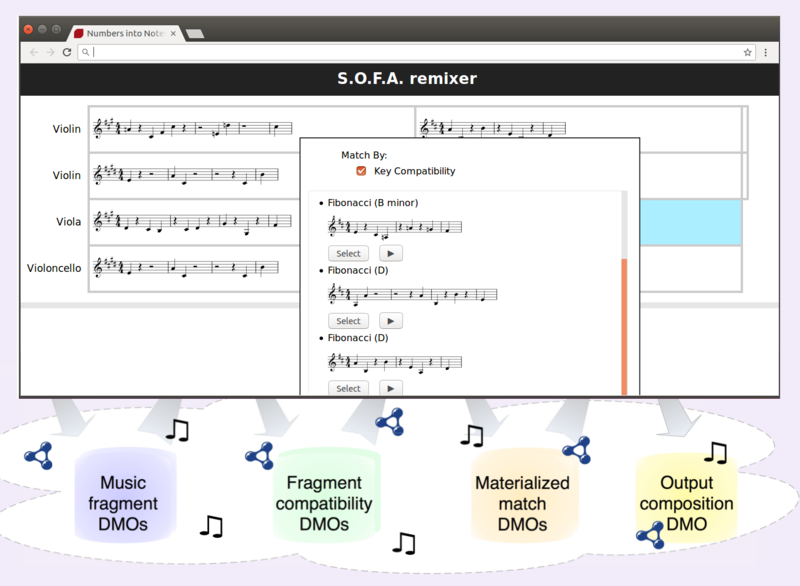 His work applies Linked Data to the organisation and analysis of music and musical information. John Pybus is a Research Software Engineer at the Oxford e-Research Centre with an interest in connecting systems using Linked Data, and in using this to solve researchers’ problems. David Weigl is a postdoctoral researcher in Music and Linked Data at the Oxford e-Research Centre. Lead developer of the Music Encoding and Linked Data (MELD) framework, and amateur funk bassist.